"Homo Capensis": Coneheads, the hidden controllers of humanity ? 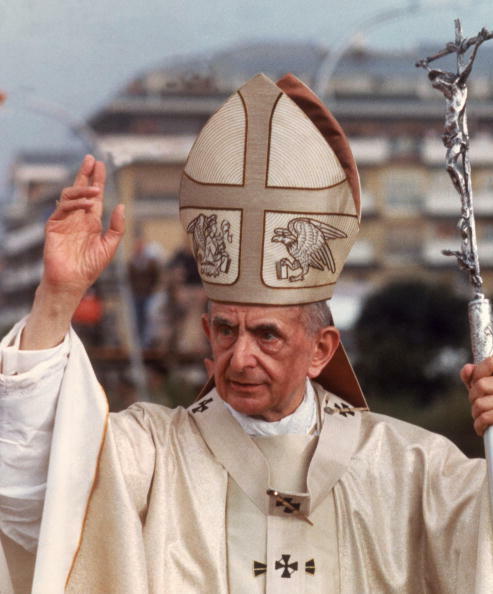 "That's why the Vatican are wearing those mitres"
... comments from Karen Hudes, who has been revealing plenty in interviews. There's a 2nd species on this planet. But this group has large brains. Trying to get human beings to hate people of different religious faiths so that they will kill each other off so that the people.... manipulating human beings could .... use us like cattle. Dan Aykroyd said he developed the idea for the Coneheads based on the Moai, the mysterious and ancient stone statues of Easter Island, which have similarly conical heads, and the people of the land of Points from Harry Nilsson's The Point!. Dan Aykroyd also mentioned in an interview that he drew inspiration from the movie "This Island Earth" where the very tall foreheads of the aliens go largely unnoticed by humans. The conehead costume is highly reminiscent of the "clown blanc" costume used in French circuses for more than a century. Initial DNA analysis of one of the 3,000-year-old elongated skulls found in Paracas, Peru, has revealed that they may not have been come from humans but from a completely new species, according to Paracas Museum assistant director Brien Foerster. Foerster, who also runs his own tour group company in Peru and has authored 11 books on ancient history, told Ancient Origins that a geneticist who tested skull samples has found that they contain mutated DNA that does not match any known genetic DNA information in GenBank, an open-access sequence database of all the known genetic data in the world. The unidentified geneticist told Foerster: "It had mtDNA (mitochondrial DNA) with mutations unknown in any human, primate, or animal known so far. But a few fragments I was able to sequence from this sample indicate that if these mutations will hold we are dealing with a new human-like creature, very distant from Homo sapiens, Neanderthals and Denisovans." "I am not sure it will even fit into the known evolutionary tree," the geneticist added. According to Foerster, the geneticist in question, who apparently does contract work for the US government, is willing to go public, but does not want to come forward until the tests prove the theory conclusively. Those Egyptian conehead were reptoids. Brien Foerster is the author of more than 10 books and has appeared several times on the History Channel’s Ancient Aliens. He is also the assistant director of the Paracas History Museum in Paracas, south of Lima and runs Hidden Inca Tours, exploring ancient Peru and beyond. Lynn Marzulli is the author of Nephilim, The Unholy Deception, and The Revealing. He possesses an in-depth knowledge on the topic of UFO cults, and is a musician and composer who has recorded a number of albums. He received an honorary Doctorate degree from Pacific International University for his work on Nephilim. L.A. and Brien return to discuss the mysterious elongated Parakus skulls of Peru. We’ll hear about the skull sample test results and how the DNA mutations are unknown in any human, primate, or animal known so far. We are dealing with a new human-like creature, very distant from Homo sapiens, Neanderthals and Denisovans. Brien talks about what is known of the Paracus culture, while Lynn explains why he believes the skulls are remnants of the Nephilim. In the second hour, we’ll go deeper into the Parakus culture. Is it possible they fled to North America? L.A. and Brien also discuss interesting genetic remnants of other ancient peoples. They’ll talk about how information that challenges the mainstream record is silenced and covered up while the Darwinian model rules science. Later, Marzulli shares more information on the Nephilim. 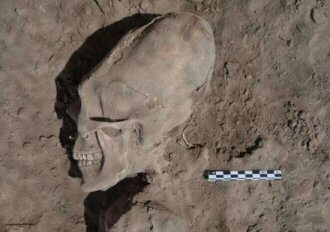 The recent discovery of the skull (right), from Sonora, Mexico has promoted a wave of articles proclaiming it, and other similar examples to be evidence of ancient alien contact. Images of elongated skulls or 'cone-heads' can be seen as far back as Sumerian and Egyptian times, but the act of cranial deformation can be traced as even further to 45,000 years ago (1), suggesting it's importance surpassed the safety of the child even then as cranial deformation is invariably carried out on infants while the bones are supple and flexible and can be fatal in cases of excessive deformation, which raises the important question: What was it that has led so many people from so many varied cultures to incorporate this characteristic into their children.? 'Cranial deformation can be defined as the product of “dynamic distortion of the normal vectors of the infantile neurocranial growth through the agency of externally applied forces' (Moss, 1958; p 275). It has been found in every continent and is not limited to humans (Shapiro, 1927; Trinkaus, 1982; Gerszten and Gerszten, 1995; Tubbs, Salter, and Oaks, 2006). has ever existed naturally in humans, and if so, what is the significance of such persistent emulation through artificial deformity by so many peoples for such a long time. has ever existed naturally in humans..."
One with sufficient intelligence and-or power to grab powerful positions within human societies. "... Karen Hudes is actually a key figure in financial scandals, I don't know why she's coming with this news. There are others more specialized in this field, better equipped to bring this in a professional way..."
Actually, Karen Hudes did NOT break this news. Others did - such as Brien Forster, who revealed the results of the DNA testing. Forster has been living and working with these skulls for a long time. He lives in Peru, and so is not so well positioned as Hudes and Dr Courtney Brown to get the word out, and reveal its significance. I am still thinking that the actual announcement on March 15th will go beyond this news about the DNA of this race. And look at the shape of police helmets in Britain. 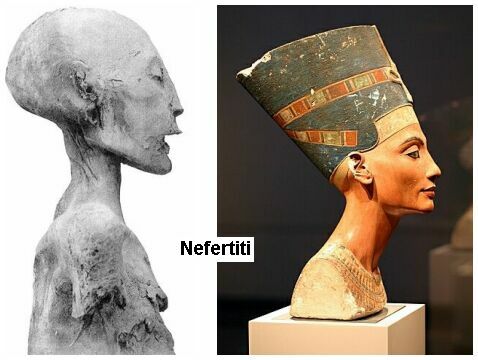 was always argued that the heads were a different shape because of head binding of babies. i guess dna testing can now prove it one way or another. 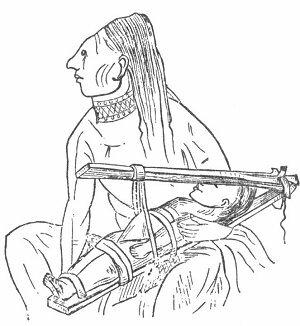 Many of the bones were the remains of children, which led Moreno to believe that the practice of deforming skulls “may have been inept and dangerous.” The practice of artificial skull deformation was not limited to Mexico, though. The Chinookan tribes of the U.S. Northwest and the Choctaw of the U.S. Southeast both practiced the ritual. Do you need it in the msm before you'll believe it? Quite the contrary. I was being sarcastic. 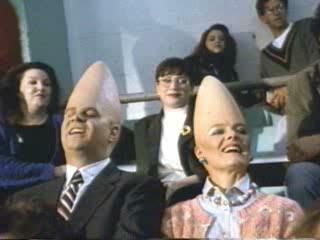 what will your position be if repeated and reputable dna testing shows the coneheads to be non human? Well I suppose I'll just have to accept it. But I feel sure that won't be the case. Have you heard the interviews with Brien Forster? What about those bearskins that the sentries at Bucks House have on their heads? but what do you think the implications would be, an ancient big brained elite from Mars or Tiamat? Implications? I'd order some nice scotch and drink it over. A DNA analysis has now been conducted on one of the skulls and expert Brien Foerster has released preliminary information regarding these enigmatic skulls. It is well-known that most cases of skull elongation are the result of cranial deformation, head flattening, or head binding, in which the skull is intentionally deformed by applying force over a long period of time. They also contain only one parietal plate, rather than two. The fact that the skulls’ features are not the result of cranial deformation means that the cause of the elongation is a mystery, and has been for decades. Mr. Juan Navarro, owner and director of the local museum, called the Paracas History Museum, which houses a collection of 35 of the Paracas skulls, allowed the taking of samples from 5 of the skulls. The samples consisted of hair, including roots, a tooth, skull bone and skin, and this process was carefully documented via photos and video. The samples were sent to the late Lloyd Pye, founder of the Starchild Project, who delivered the samples to a geneticist in Texas for DNA testing.